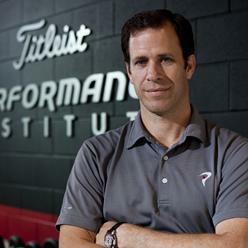 Through the past 17 years, Greg has helped thousands of golfers of all skill levels reach peak athletic performance. His cutting edge yet research-based form of functional training combined with golf-specific motor learning drills have made Greg one of golf’s top strength and conditioning professionals. Greg also helped develop the Selective Functional Movement Assessment (SFMA), a revolutionary movement assessment that helps identify altered motor control and guides medical practitioners on how to treat patients more efficiently.